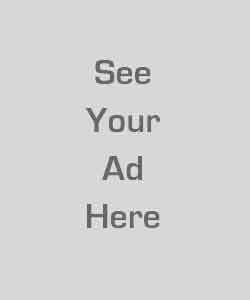 Product prices and availability are accurate as of 2019-04-24 10:32:51 UTC and are subject to change. Any price and availability information displayed on http://www.amazon.com/ at the time of purchase will apply to the purchase of this product. 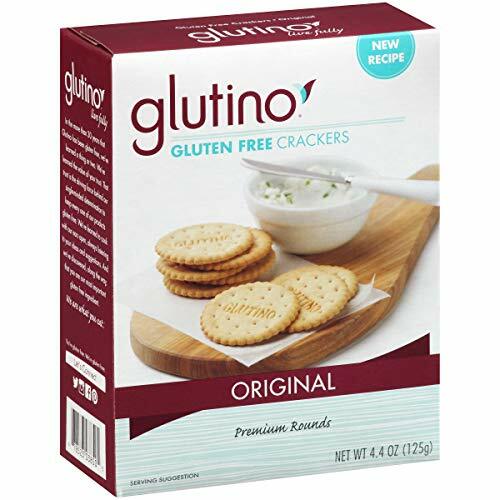 GLUTEN FREE, CERTIFIED - Our crackers are free of gluten, wheat, and casein, making them the perfect snack. 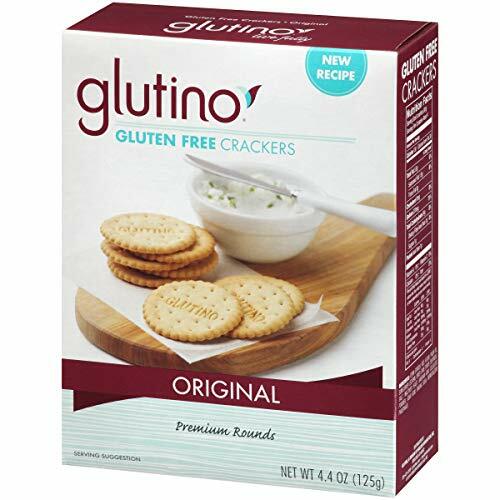 CLASSIC CRACKER TASTE - Glutino crackers are baked to perfection and lightly salted for a gourmet cracker taste, that's irresistible. 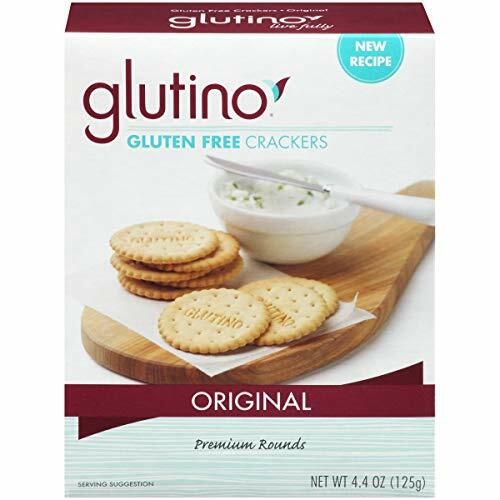 MINDFUL SNACKING - With just 4.5 grams of fat and 140 calories per serving, Glutino gluten free crackers are a delicious snack. 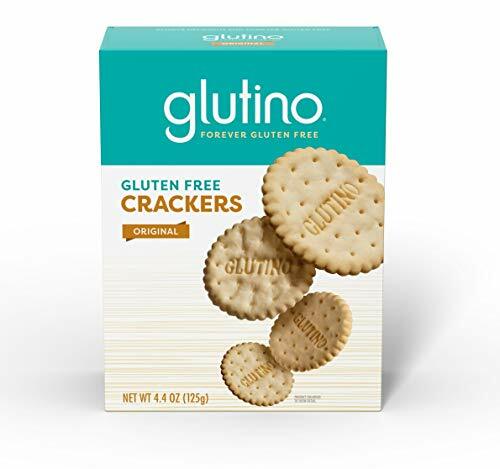 ENDLESS PAIRING OPTIONS - Satisfy your every snack craving by pairing our crackers with cheese, peanut butter, or your favorite dip. 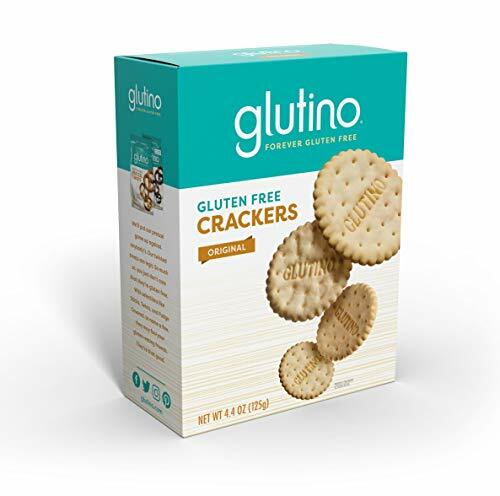 DELICIOUS TASTE FOR ALL - Whether you prefer your snacks savory or sweet, Glutino offers a wide variety of gluten-free snack options.